Work for Xactly Incent Views? Learning about Xactly Incent Views? I like that I am able to see my percentage to my meetings and opportunities quotas as well as when I go over my quota for the quarter. I can also view my compensation for each quarter on the dashboard. I don't like that the data does not come in real time. You have to wait to see all of the data from the past quarter until it is already over. I believe that my company is working on trying to make this data available real time though. I would recommend this product because it is simple to use and I like the display that they use since it is brightly colored and clean. My company is trying to make sure employees can check that they got the right compensation for their meetings and opportunities quotas for the quarter. You can easily check how you are being comped and what the total pay out was for your work. "Powerful, Accurate, Flexible tool through which Sales Compensation is easily delivered." Xactly is user savvy, accurate and quite flexible. It simplifies the entire sales compensation process. We are using since more than 3 years now. The reporting and analytics part is the best and result oriented which gives a clear picture of exact sales compensation plan. 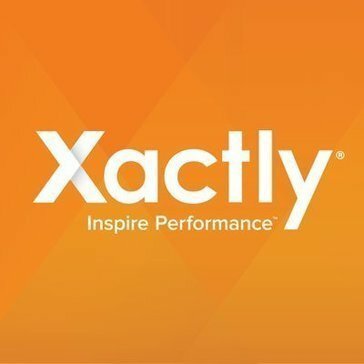 I dont think their is anything to dislike about Xactly apart from their implementation process which a bit time consuming. Also TAT for getting information updated should be reduced for now its 2 hrs. Xactly has helped us to reduced the turn around time for sales compensation reports and analytics. We are not using excel sheet now. PayScale Insight offers a modern compensation software that gives organizations the ability to track and analyze their comp strategy with fresh salary data. MarketPay is a compensation management and benchmarking software. Salary.com is the leading SaaS provider of cloud-based compensation market data and analytics. Salary.com delivers continually updated, reliable market pay data and career content to hundreds of thousands of consumers each year. The company is committed to helping organizations drive company success by aligning compensation practices with recruiting, performance, and development initiatives through easy-to-access data and meaningful insights. COMPview simplifies compensation and budget decisions to make the entire process more accurate and efficient. 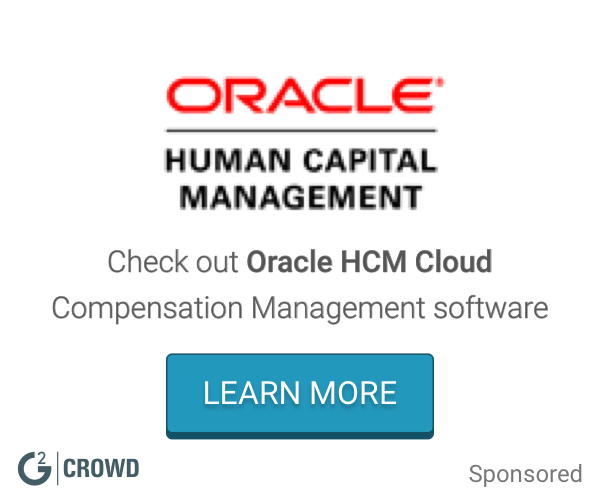 CompAccelerator supports compensation planning for global companies. * We monitor all Xactly Incent Views reviews to prevent fraudulent reviews and keep review quality high. We do not post reviews by company employees or direct competitors. Validated reviews require the user to submit a screenshot of the product containing their user ID, in order to verify a user is an actual user of the product. Hi there! Are you looking to implement a solution like Xactly Incent Views?